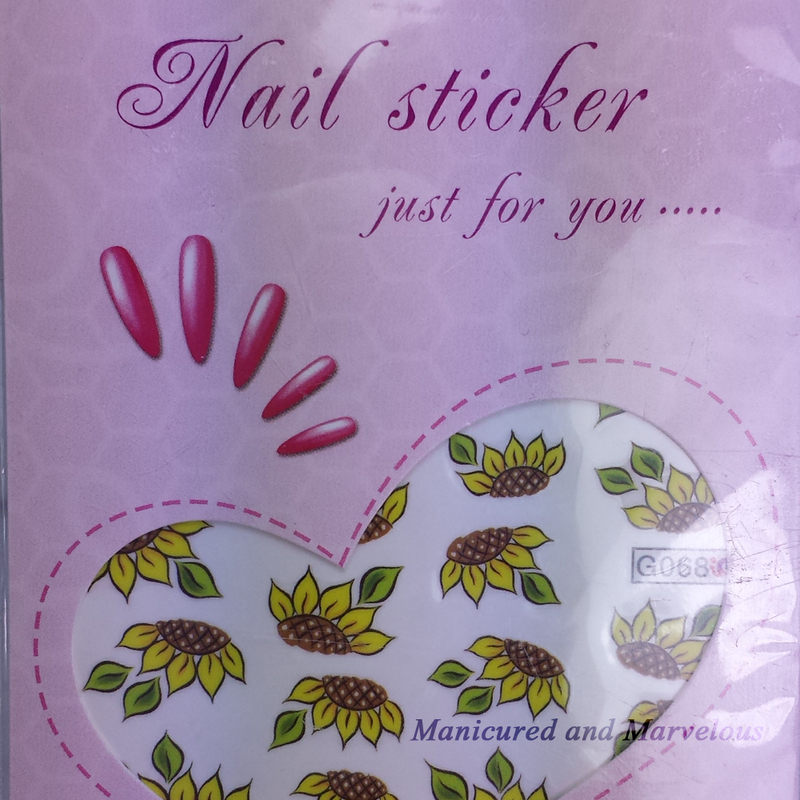 Born Pretty Store has a great selection of water decals with a lot of different ones to choose from. Flowers, cartoons, etc - there is something for every occasion you can think of. I have reviewed many in the past, which you guys can always check out by using the search feature for the tag 'Born Pretty Store'. I was debating for the longest time about what base I wanted to use for these decals. Then, a few weeks ago, my best friend answered my silent prayers in the form of nail mail. The polish I used is the fabulous teal thermal called Abbey Road by Polish Addict Nail Color. Amazing combination with these decals. 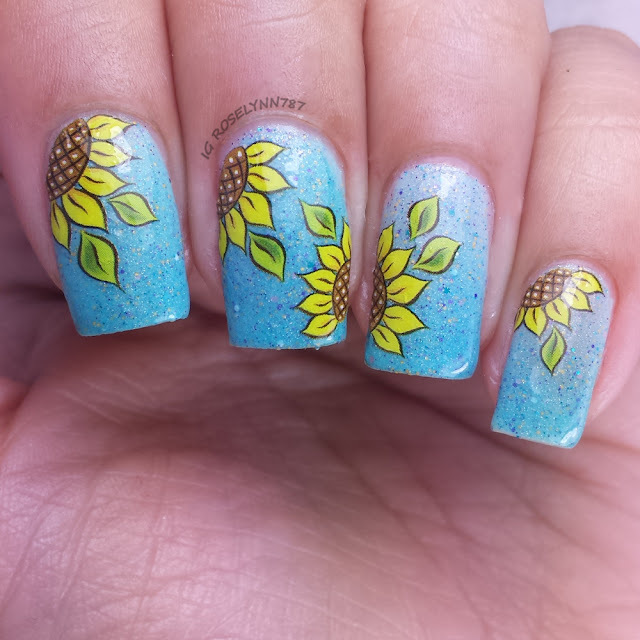 The sunflower decals are gorgeous, aren't they? I definitely recommend pairing them with some kind of teal polish. 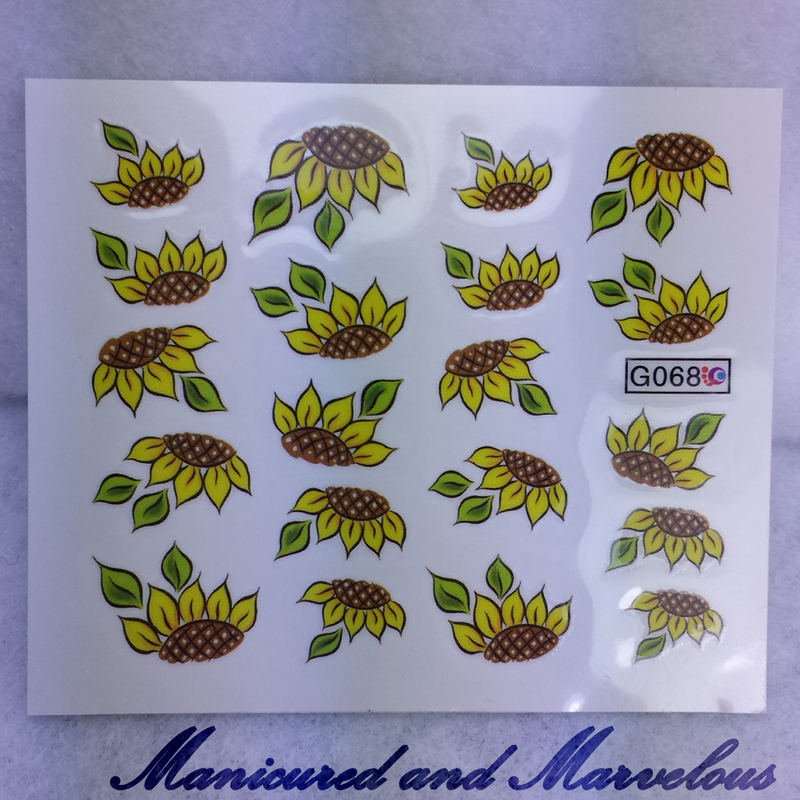 The Born Pretty Store packet of decals comes with about 20 sunflowers, which will probably give you 2-3 mani's depending on how much you use. I've discussed in the past how to apply these so I won't go into too many details here. However, it's really simple and if you have questions feel free to ask. I didn't experience any issues applying the decals and was able to have a beautiful mani within ten to fifteen minutes. Make sure you allow enough time for the base polish to dry before applying, because these do need to be slid into place. These particular decals don't 'stick' per say onto your nail so you'll have to use a topcoat to secure them. 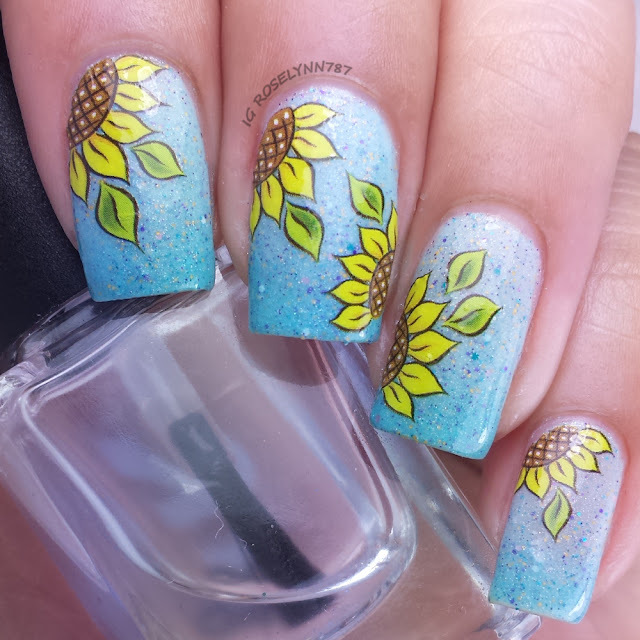 You can find these water decals in the Born Pretty Store Item 6393 - G068 for $1.43. 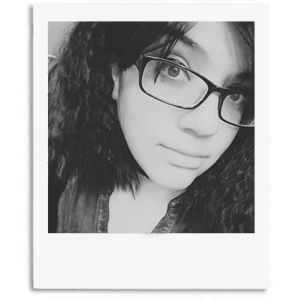 If you use my code ROHG10 you'll receive 10% off your purchase and as always free shipping. Shipping will take 3-6 weeks, I cannot stress this enough. Personally, I'm completely used to shipping taking at least a month for overseas items because the deals are always worth it. It's just something to keep in mind before ordering. Thank you :D I love sunflowers.